CLOSEOUTS. 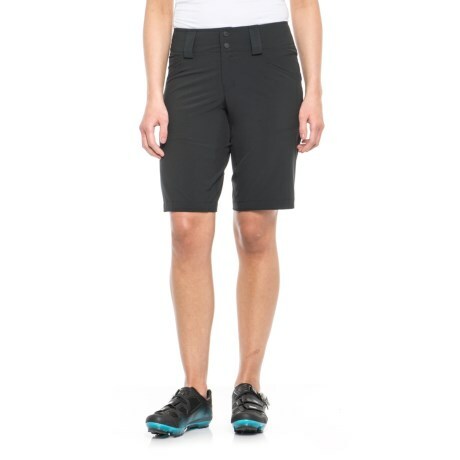 Four-way stretch construction and a boardshort-style loose fit make these DaKine Cadence shorts ideal for bombing trails and cranking out miles. Available Colors: BLACK, CROWN BLUE, SURPLUS, GARNET.